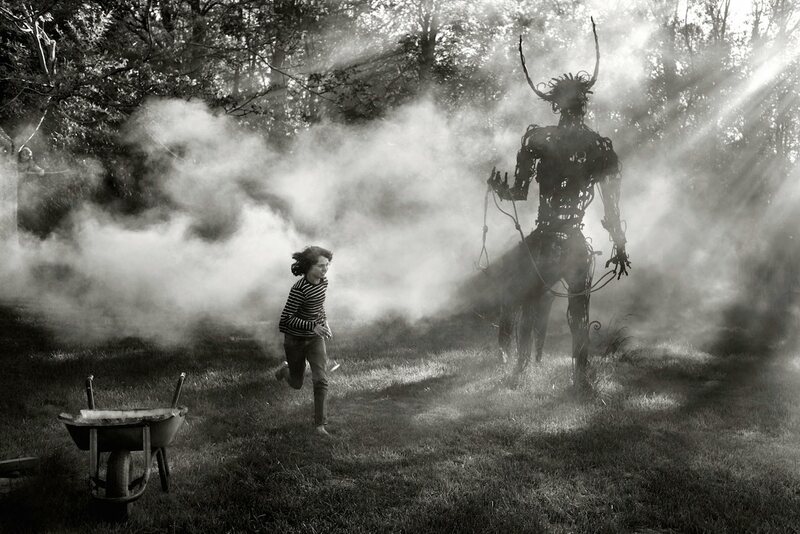 This is an amazing photo set by French sculptor and photographer Alain Laboile, who’s kids appear to be growing up wild and free enough to give most parents a heart attack, and honestly, some of the photos are enough to give even me pause. On the bright side, if they survive, they’ll have had an incredible childhood to look back upon. While we wait to see how that plays itself out, do yourself a favor and click through the 79 photos in the set – there’s a lot of magic to see there.